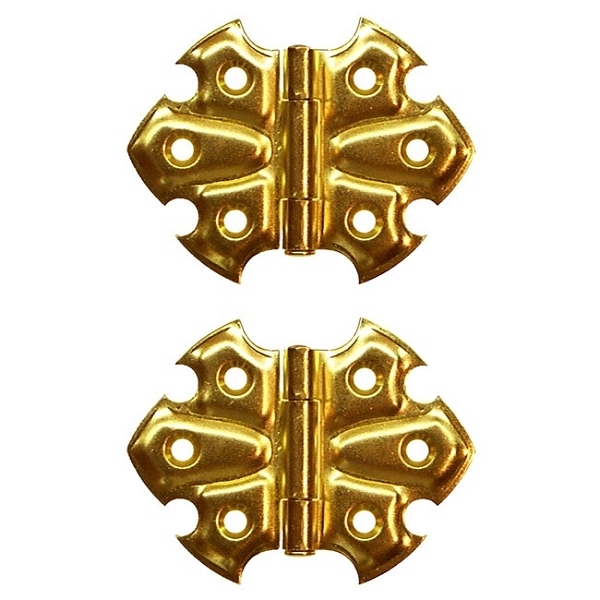 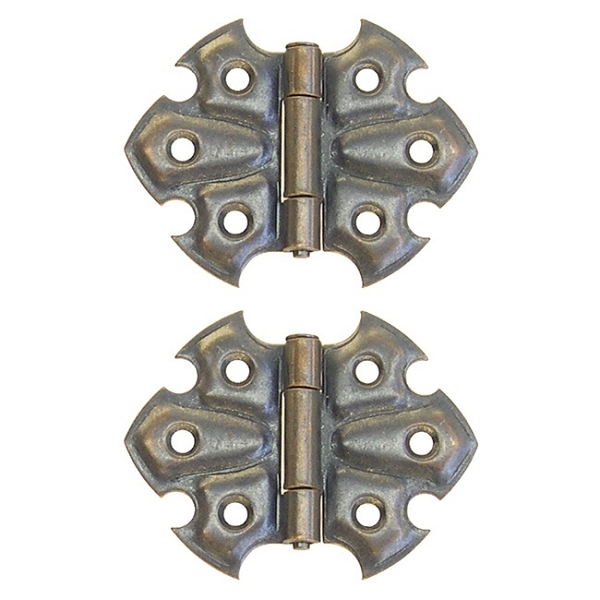 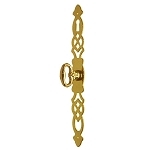 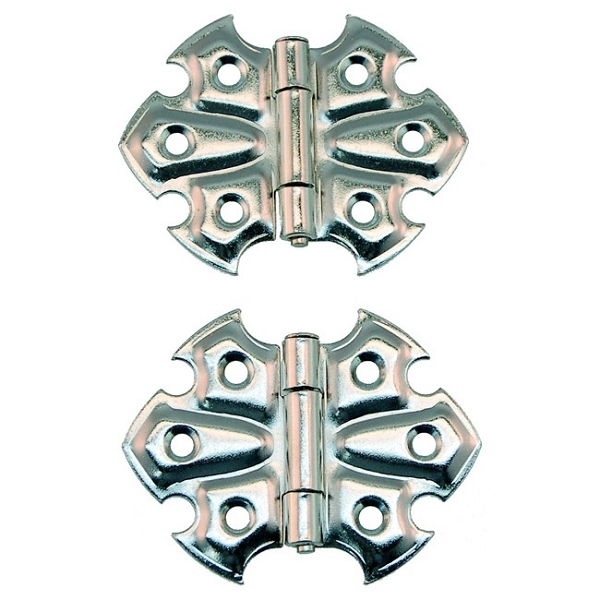 Pair of Ornamental Embossed Full Surfaced Hinges with loose pin. 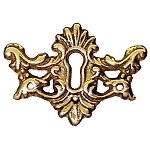 Measure 2-1/2 inch by 2 inch. 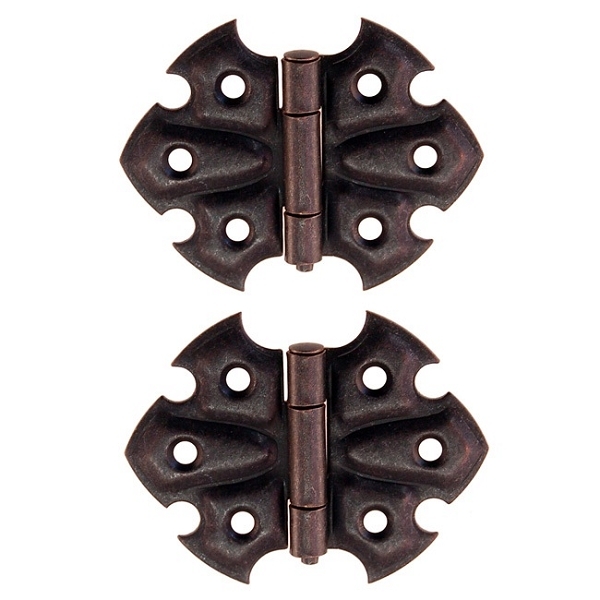 Steel hinges available in Oil Rubbed Bronze (image 1), Polished Brass (image 2), Antique Copper, (image 3) and Polished Nickel (image 4).